Inspired by the world of insects and his humoristic approach to the design process the renowned Italian architect Guglielmo Berchicci has designed an original and beautiful collection of lighting based on a simple shape - the egg. 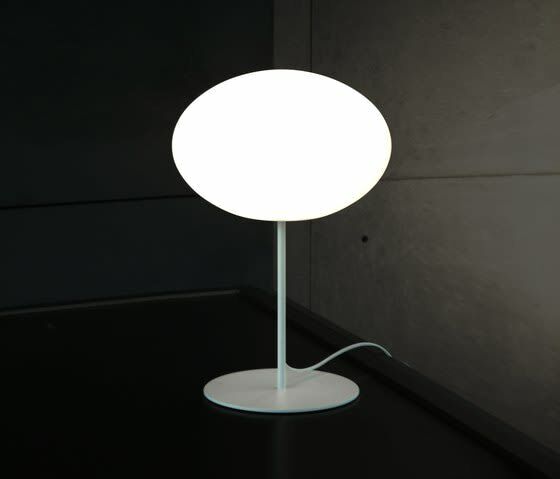 Eggy Pop lamps emit a soft and pleasant light without glare. The diffusers are made of PE (white) - a strong, UV-resistant and recyclable material. Mounted on different fittings they fulfill various lighting requirement in private as well as commercial interiors. Ø32 H22, Ø55 H35, Ø70 H40. 230V/E27, max 40W (Ø32)/max 100W (Ø55, Ø70). Terminal block. Cph Lighting is a collection of indoor and outdoor lighting developed and manufactured in Denmark with the greatest attention to functionality, high quality, good design and low energy consumption.